A good tip for those who are programming to stay in Orlando vacation rentals and spend holidays with their kids. For this season, the Crayola – famous brand of crayons – decided to invest in their own space, dedicated to children, at the Florida Mall in Orlando. 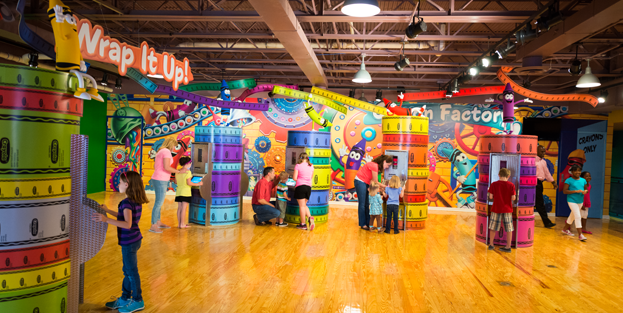 Opening in July 2015, the Crayola Experience will feature 6,500 square meters to 25 interactive attractions, as well as a store of their products, which will bring the largest and most unique collection of Crayola items in the world. Drip Arty: attraction where children can put crayons in Drip Art machine and watch them melt. Meanwhile, the melted wax is thrown into a role, creating a true work of art. Be a Star: This is a fun attraction, as it turns children into figures for painting. The child take a picture of themselves, then the image is printed on a color sheet for the fun begin. Wrap It Up: This attraction is perfect for back to school. In it, children can customize the label of wax chalks then take home. 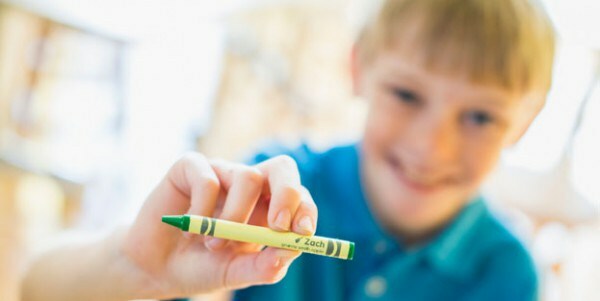 Despite being really known for its crayons and pens, the Crayola has over 1,500 innovative products and technologies, whose mission is to change the way children play, always encouraging creativity. The Crayola Experience is considered a space for the entire family, but the attractions are essentially childish, more likely it is that children will have fun playing while parents plunge back to childhood in the local store, which will bring a range of Products quite different. However, to gain access to the store, no need to buy a ticket for the play space. Tickets for the Crayola Experience cost $ 19.99 for both children and adults. For the year of inauguration of the space, the Crayola did a promotion: the annual pass which will cost $ 29.99 until December 31, 2015 will leave for US $ 26.99. Despite the ticket for a single visit leave into account the benefits of the annual pass are actually discounts the visitor gains on products and food. If you have a trip scheduled to Orlando from July, make sure you take the kids to the Crayola Experience and present them another must-see attraction of the fantasy city.